Rock N Roll Royalty holding Court at the Royal Albert Hall. Iconic Evening in London at the Royal Albert Hall. 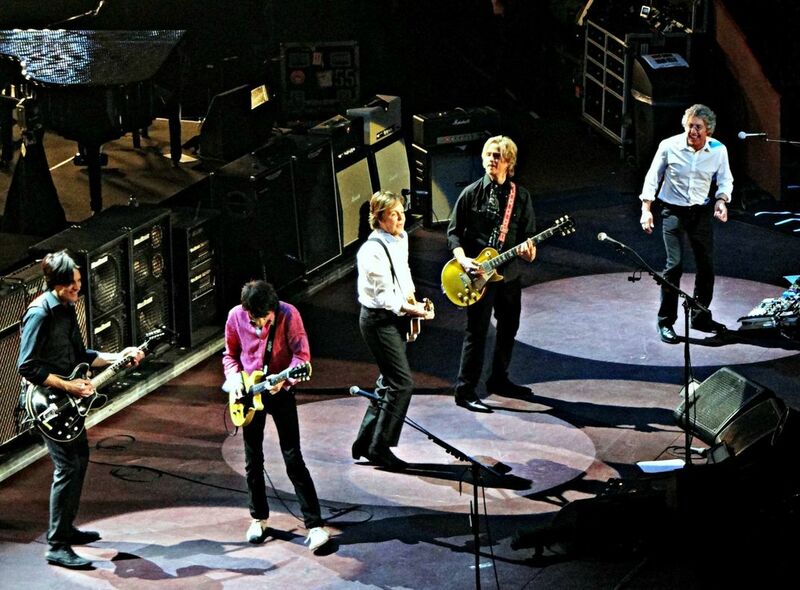 Paul McCartney is joined on stage by Roger Daltrey & Ronnie Wood for the Teenage Cancer Trust fundraiser. Also pictured, are Brian Ray & Rusty Anderson. This was an end of the night jam and was just Brilliant! Date Uploaded: Dec. 10, 2015, 9:11 p.m.